Founded on the principles of being "Master Tailors" in the field of concrete. As an industry leader in concrete design, we pride ourselves in providing you the best experience possible. 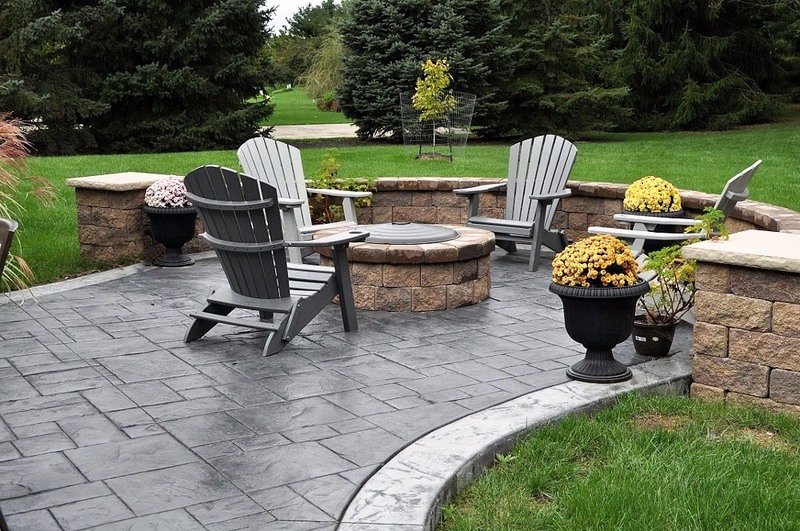 As a fourth generation concrete contractor, we have the knowledge and experience to create uniquely designed products that fit your lifestyle. Whether you are installing new concrete, resurfacing existing or acid staining your concrete floors, our experienced associates will create a product that is tailored for you. We offer a wide variety of products to make your vision a reality. View our work to see how we have helped other individuals create the finished results that they envisioned. Needless to say I was very pleased. Still unsure? You can always come by and see our outdoor displays. Sometimes photos can only do so much, ya know? Plus, you'll meet our friendly staff and they'll be able to answer any questions you may have. © Copyright 2018. Concrete Tailors, LLC. All rights reserved.